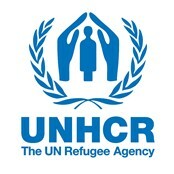 Since January 2018, HRF has been working in partnership with UNHCR in Kirkuk, Iraq. Through this partnership, thousands of internally displaced families are benefitting from distributions of core relief items, such as hygiene kits, tarpaulins and jerry cans. 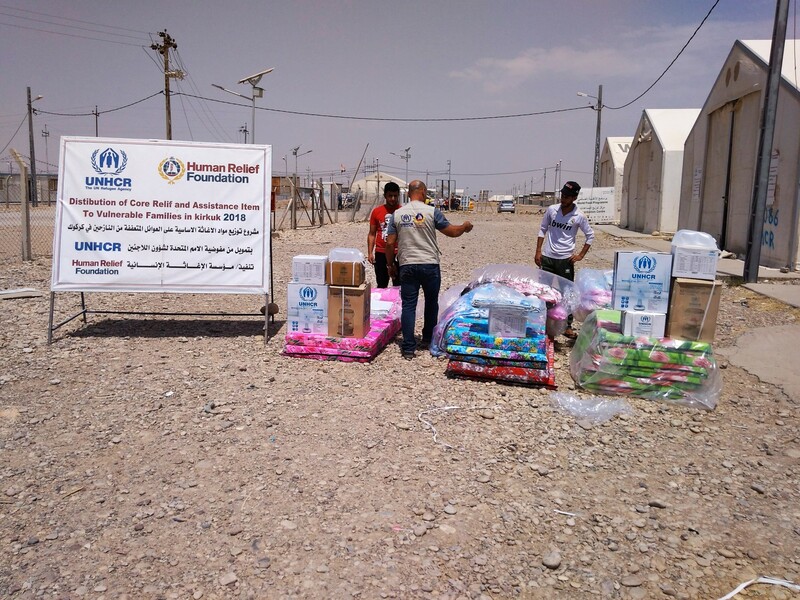 As UNHCR’s implementing partner for this project, HRF has been distributing these items to internally displaced persons (IDPs) living in camps in Kirkuk, as well as those living outside of camp settings. These distributions are aligned with the ongoing needs of the affected population, as many return to their home districts. Returnees are facing a lack of relief items to secure their wellbeing and limited equipment to repair their homes, as well as other shortfalls. HRF’s twelve month project with UNHCR is helping to address this and is working to reduce the likelihood of secondary displacement through distributing priority core relief items.